When possible, I will be personally updating you with information related to the Nunatsiavut Government, and any other important events, discussions, or issues I am involved with. The ideal relationship between elected officials and those we represent should be one of partnership – one that is based on a common goal of building a stronger, more vibrant Nunatsiavut for our children, grandchildren and generations to come. We need to be clear of our roles and responsibilities to ensure the decisions we make are informed for the good of our people and our communities. Without such clarity, we run the risk of losing sight of why we are here, and serious problems can arise. We all know we have a housing crisis in Nunatsiavut, particularly in Nain and in Hopedale. While we have made tremendous progress in recent years, we are still only scratching the surface. We need to do things differently. If not, we run the risk of loosing the gains we have made. Our Land Claims Agreement took 30 years to achieve, through difficult on-again, off-again, negotiations. It took a lot of sacrifice, hard working and planning on the part of a lot of people to get a final Constitutionally-protected agreement which gives us the authority to deal with matters relating to housing. 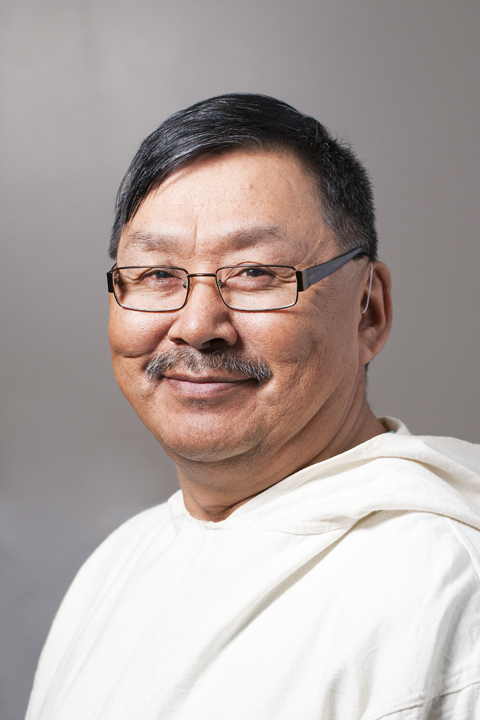 As a government, we envision a Nunatsiavut where we have adequate, safe warm and affordable housing that reflects our diverse needs, the unique environmental characteristics of our homeland and the social, economic and cultural experiences of our people - today and for generations to come. Through effective partnerships, we will strive to foster thriving, sustainable Nunatsiavut communities, providing supportive, inclusive housing for our most vulnerable while encouraging self-reliance, optimism and growth. As a consensus government it is imperative that we not lose site of the challenges at hand and the goals and objectives we want to achieve. It will take careful planning and hard work to create a future we need, want and deserve.